Student Ibrar-ul Haq leading the Friday prayer in the Spiritual Centre. Haq has stated that the Muslim community has increased vigilance following the Christchurch attack. Attendees sat on the floor of the Spiritual Centre as Ibrar-ul Haq stood up to deliver the sermon. This was Friday prayer, just like the one in Christchurch, New Zealand, where Muslims were targeted, and the subject of this sermon was the Christchurch massacre. 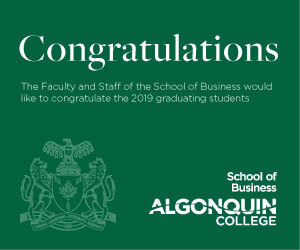 Despite being thousands of kilometres away, the incident that occurred in Christchurch prompted a response from the Muslim community at Algonquin, as well as a release from President Cheryl Jensen. “We ourselves weren’t the victims here, but just as a state of precaution we have increased security in our masjids (mosque); we’ve had increased vigilance. People are paying more attention to what is going on,” said Haq, a student who leads the Friday prayers at Algonquin. The sentiment is shared by other figures in the Muslim community. 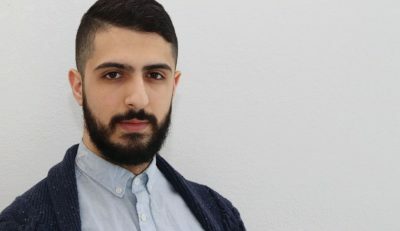 “People have become a little more cautious about coming into the masjid, watching around, looking around,” said Fahd Mellal, who delivers lectures at Algonquin and at the South Nepean Muslim Community mosque. Mellal also said SNMC has hired security in response to the event, though it is likely a temporary measure. For her part, President Jensen referred to the day as one of “sorrow and loss” and expressed sympathies for the victims of the incident, as well as the people of New Zealand as a whole. Even though the events of Christchurch have had a negative impact on many lives, Haq believes there is a silver lining. “I’ve seen a more open mindset from the non-Muslim community saying that ‘We stand with you in these terrible times,’” Haq said. 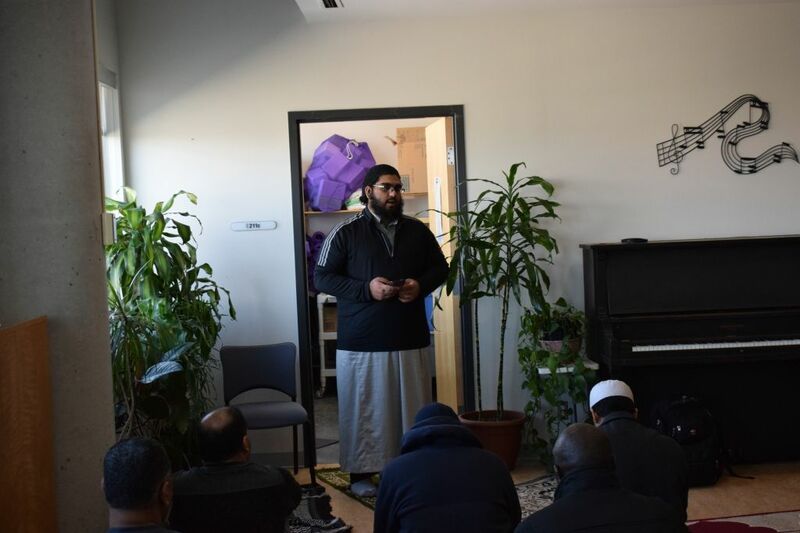 Algonquin Muslim community increase vigilance in aftermath of Christchurch Reviewed by Qadeer Popal on April 7, 2019 .